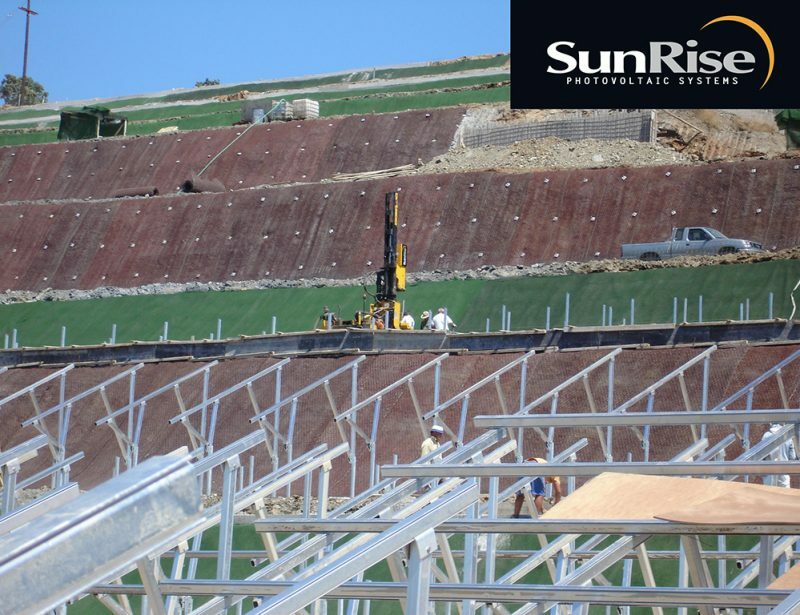 of the things we build well. 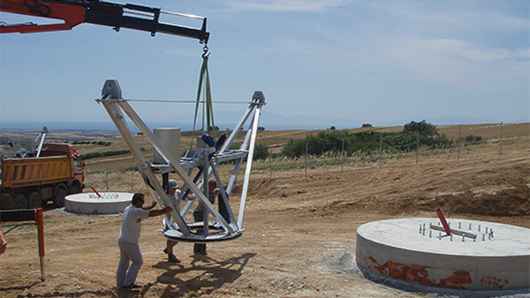 providing the complete range of Engineering, Procurement and Construction (EPC) services. 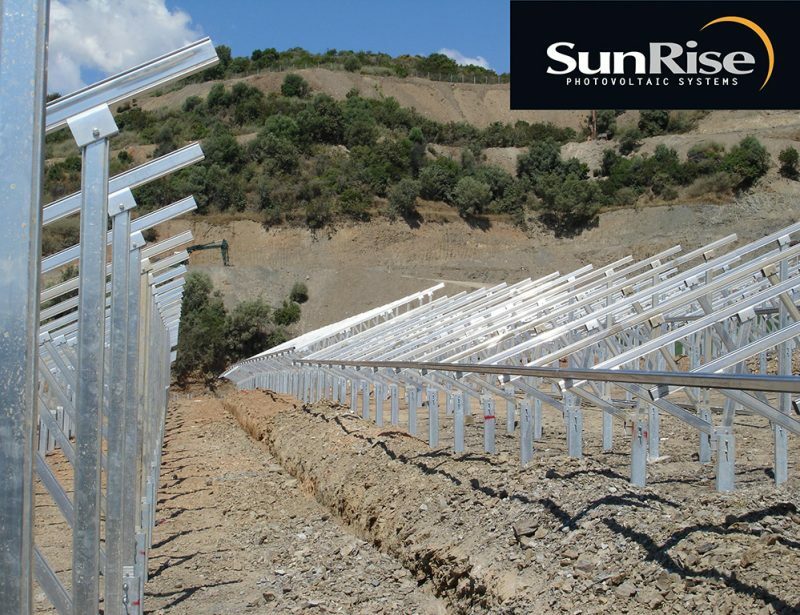 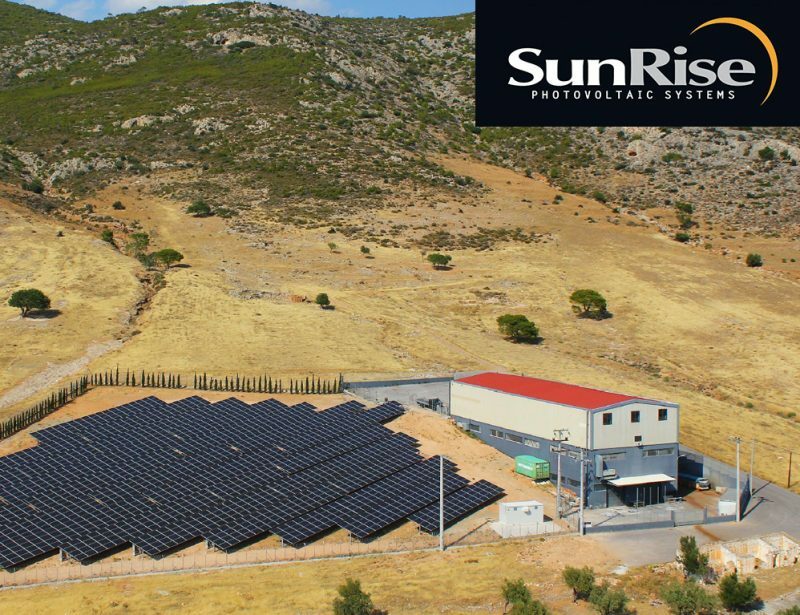 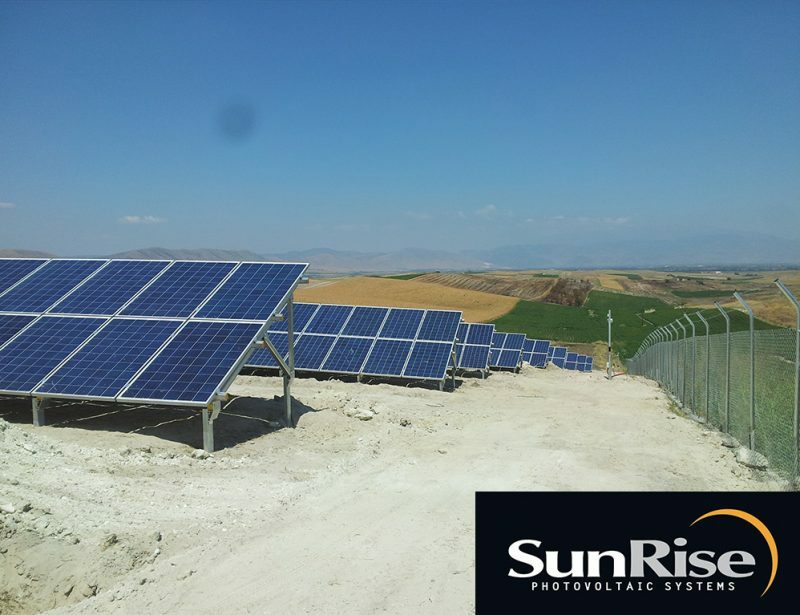 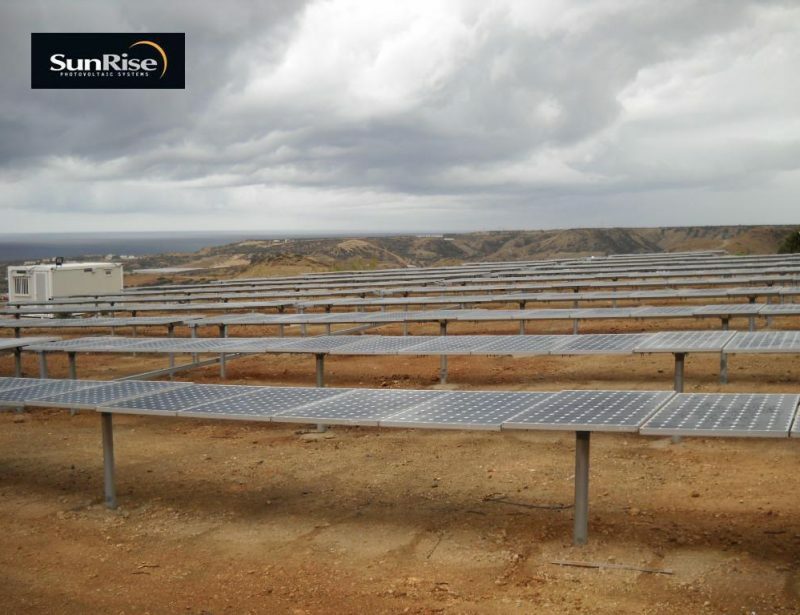 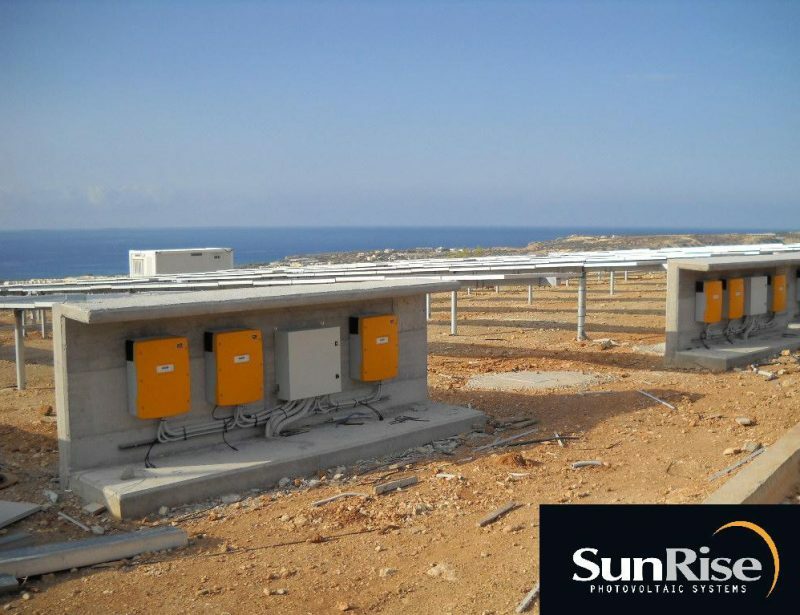 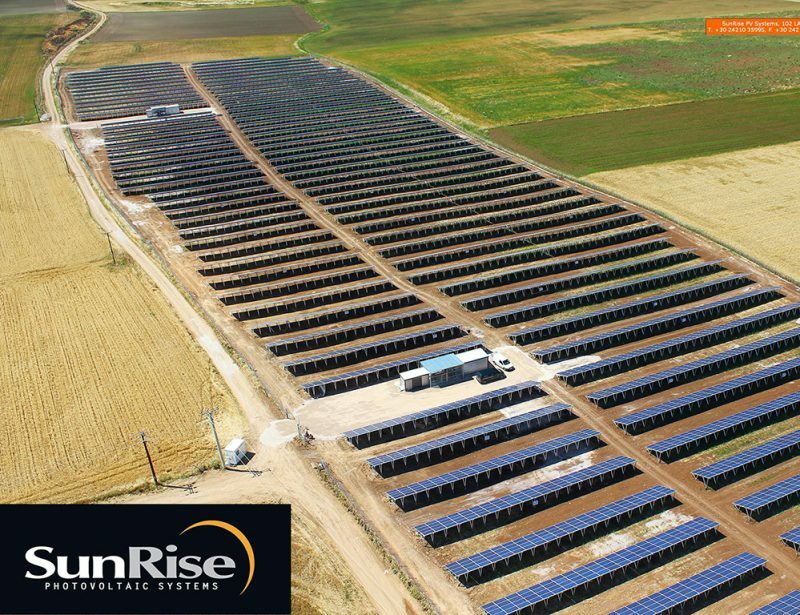 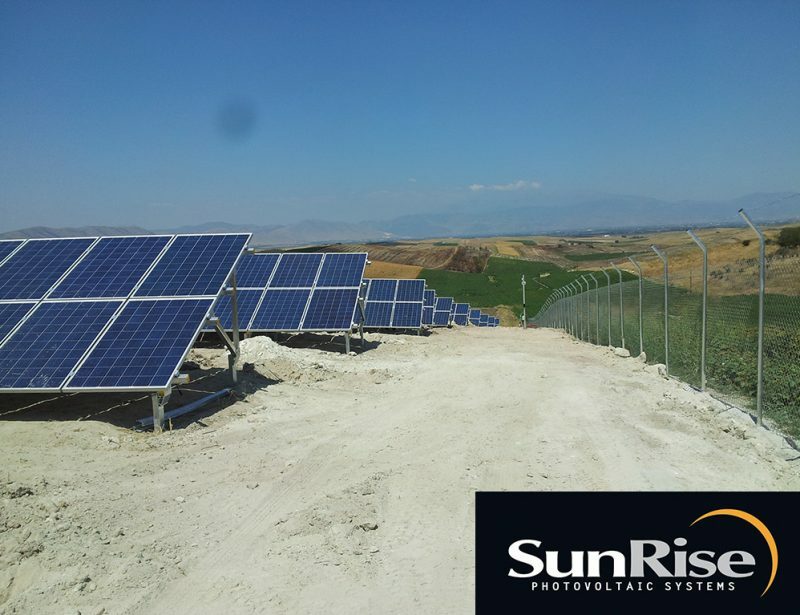 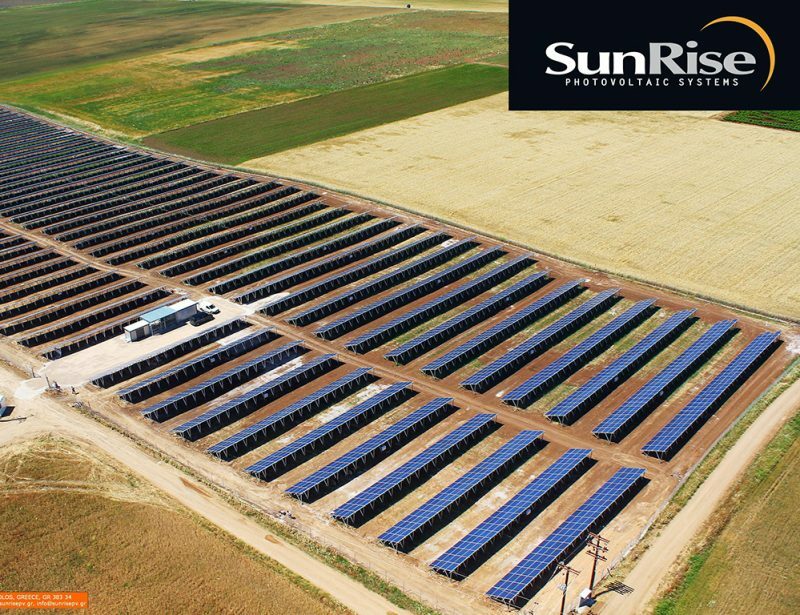 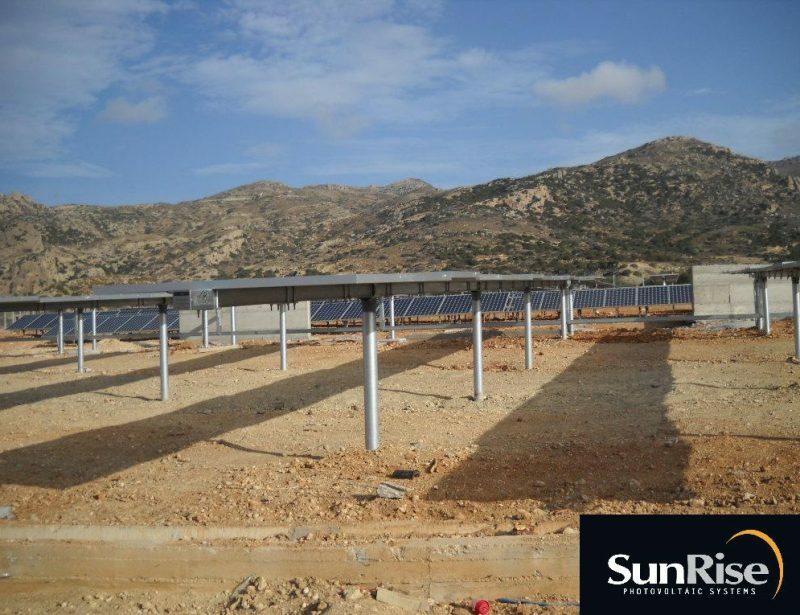 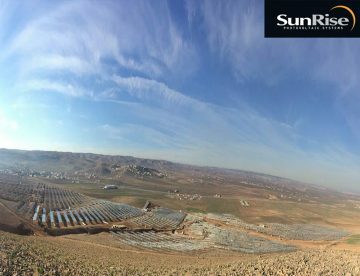 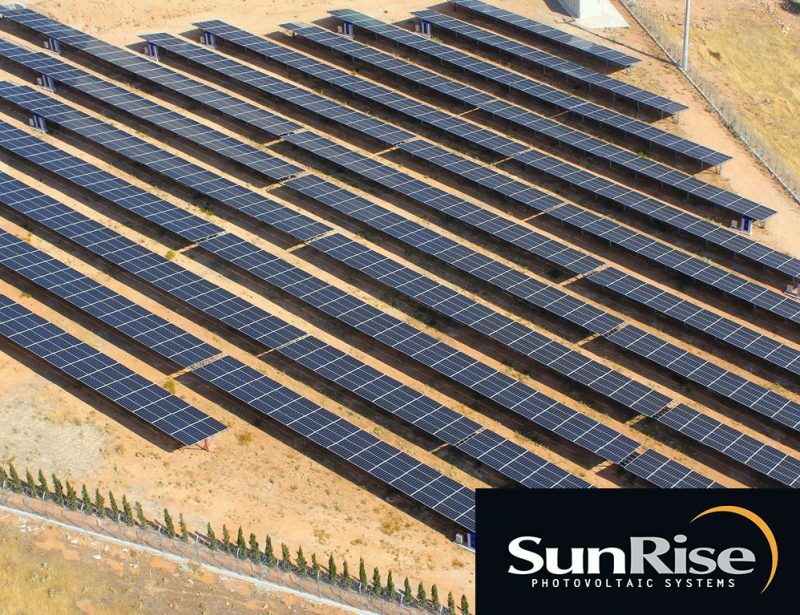 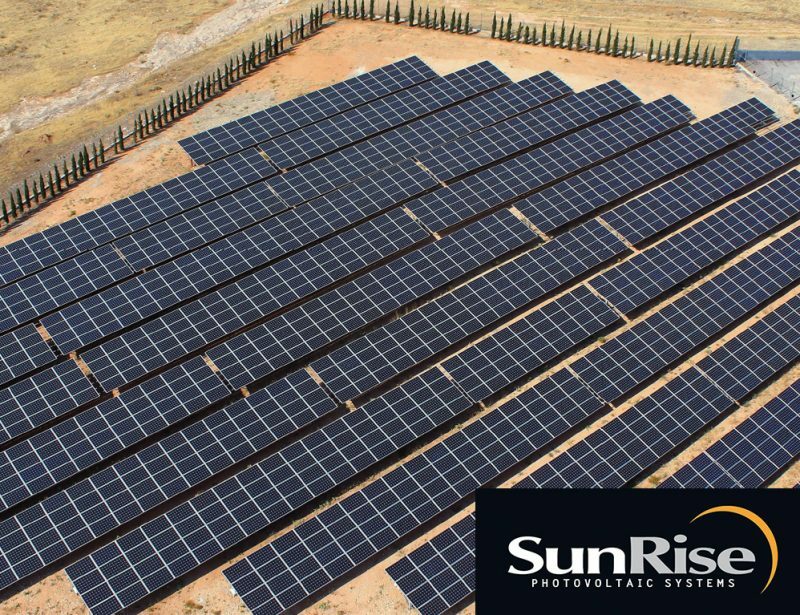 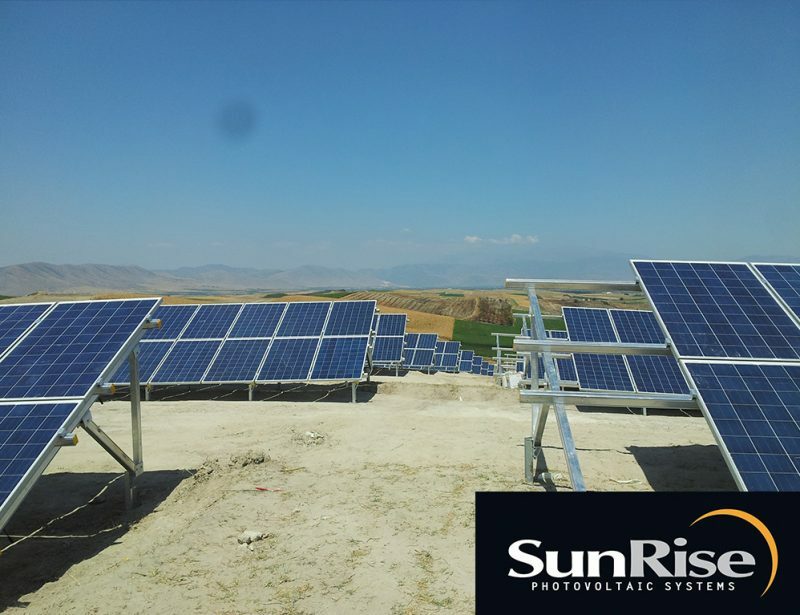 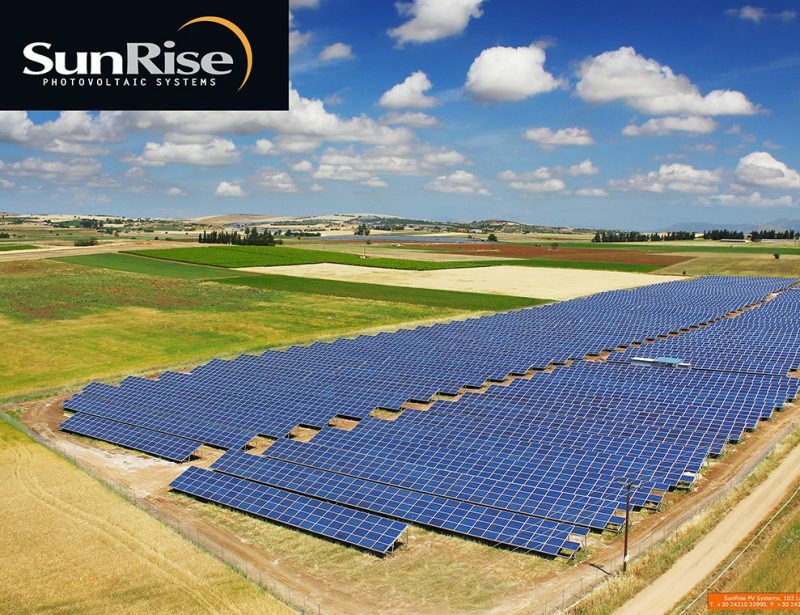 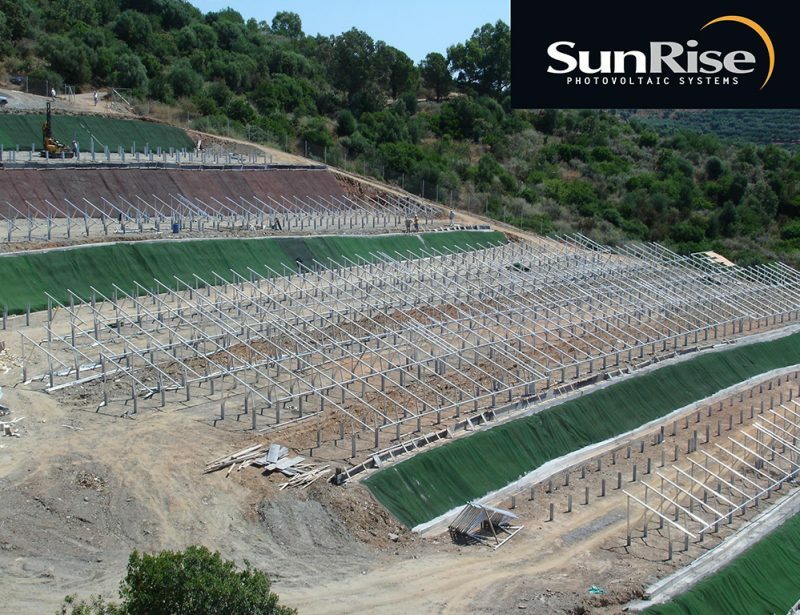 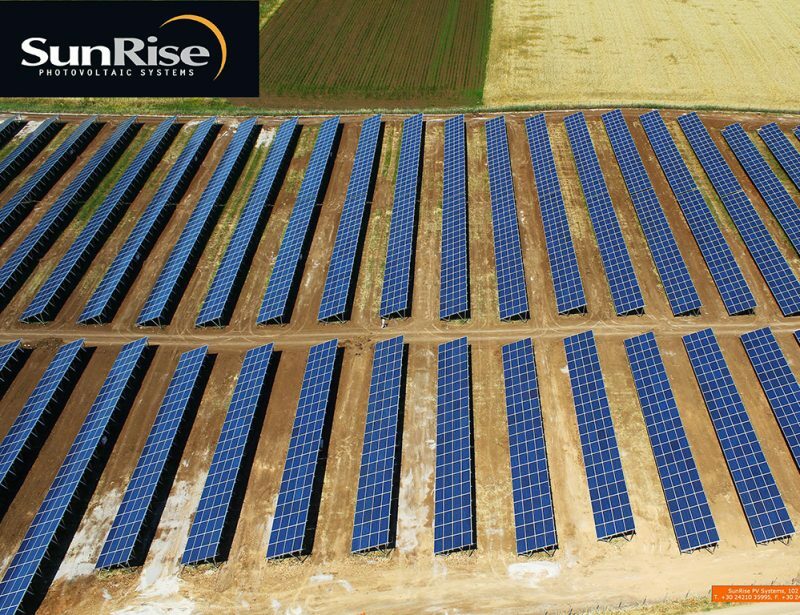 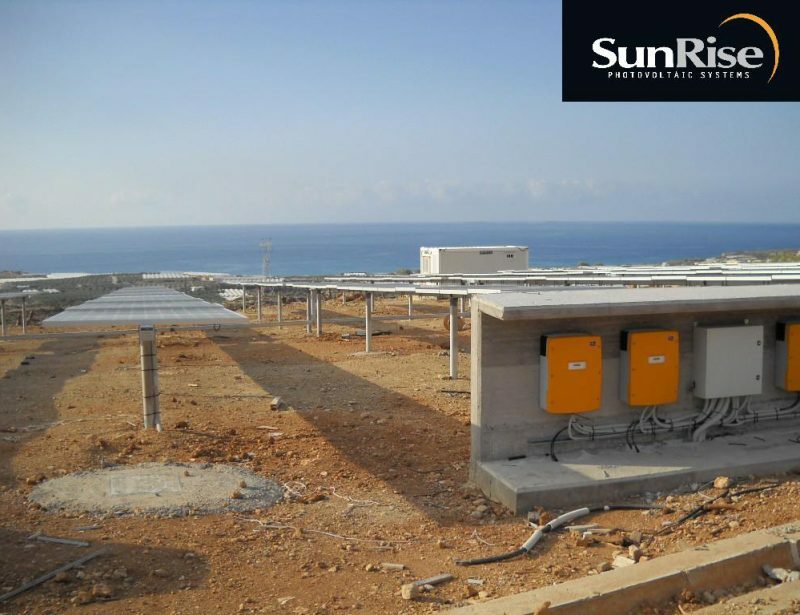 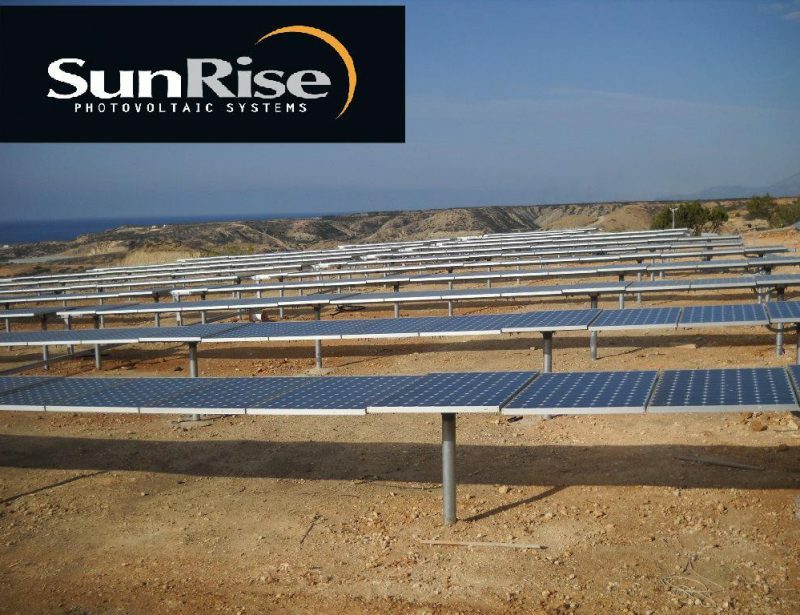 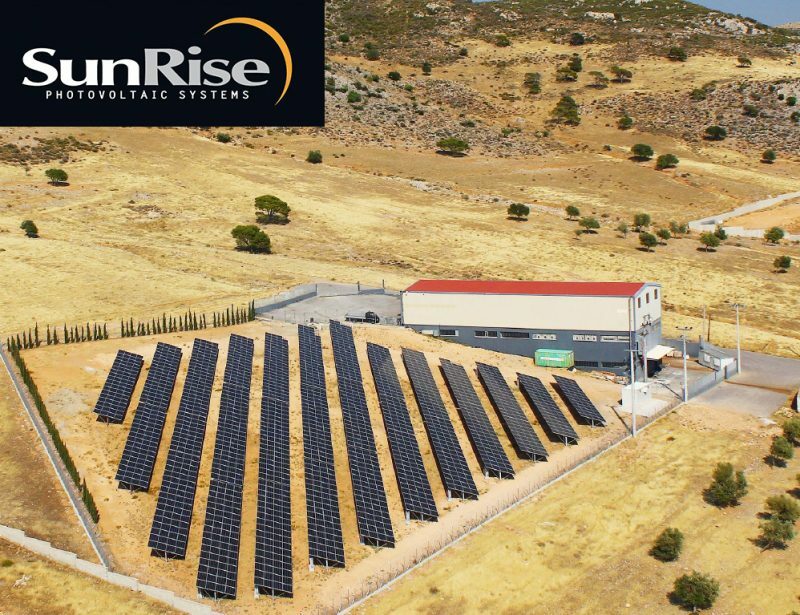 Since SunRise was established in 2006, we have been committed to reduce the carbon footprint and deliver clean energy to the world through our solar PV projects. 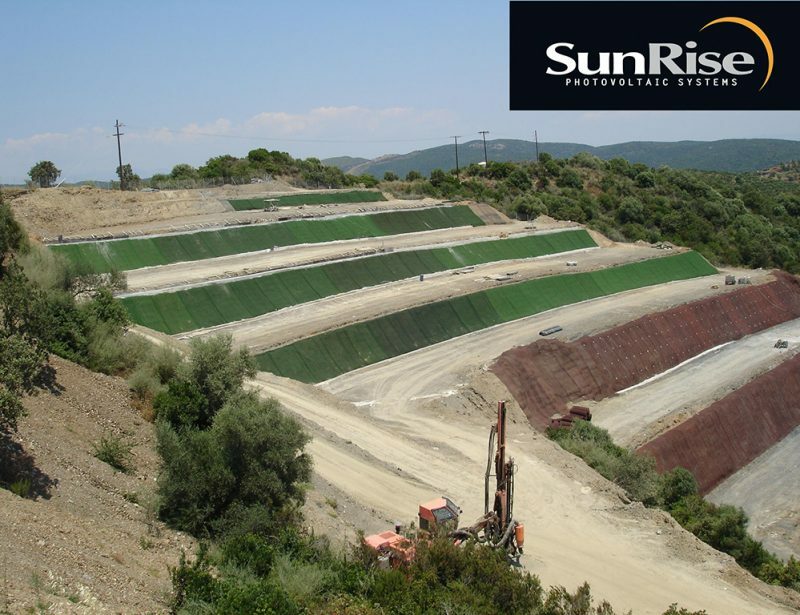 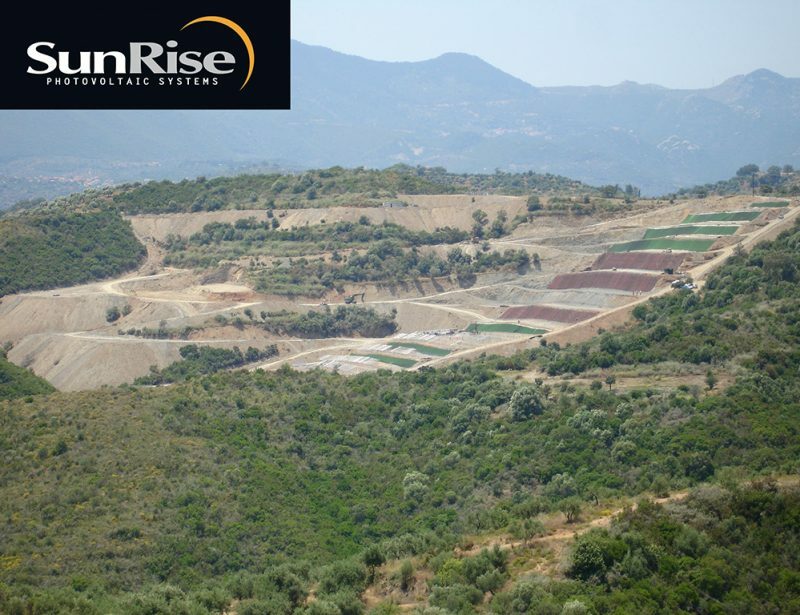 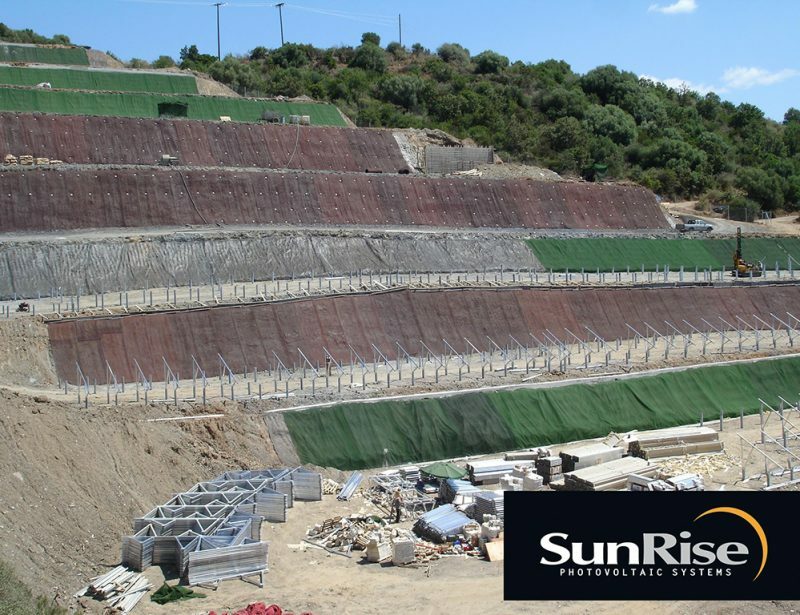 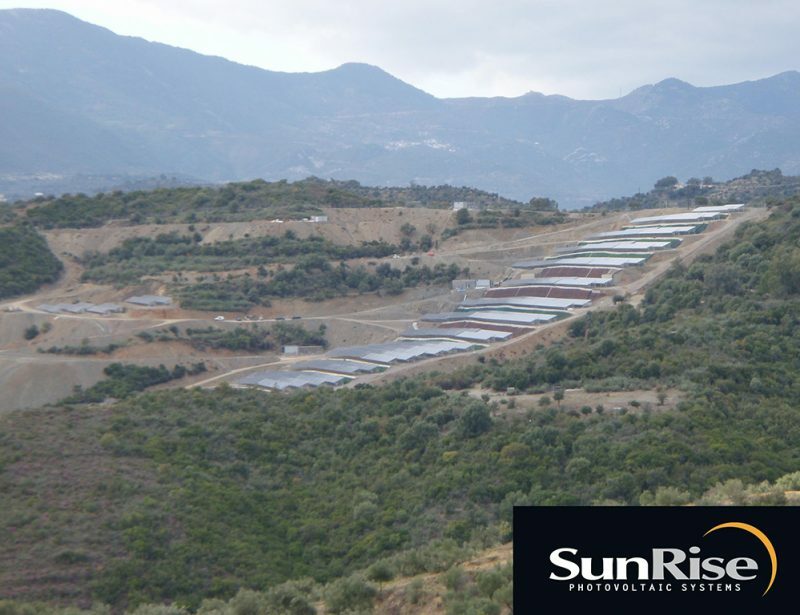 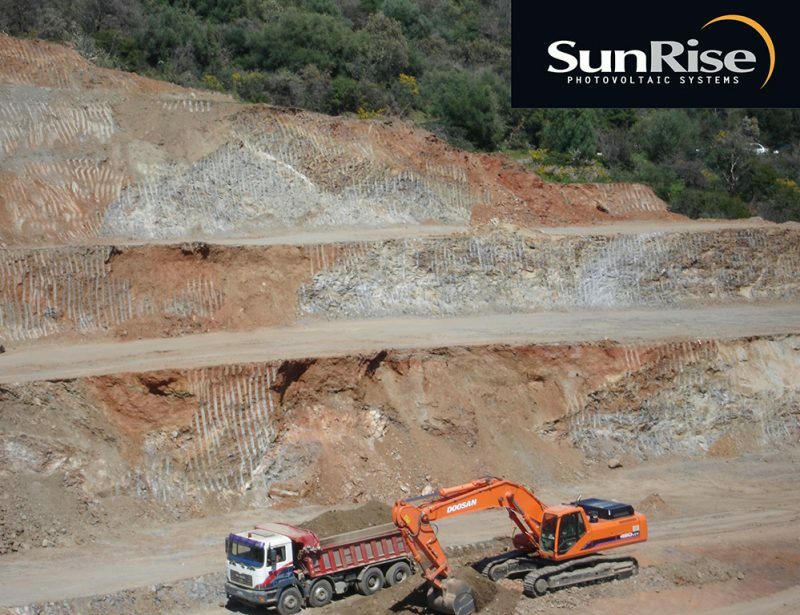 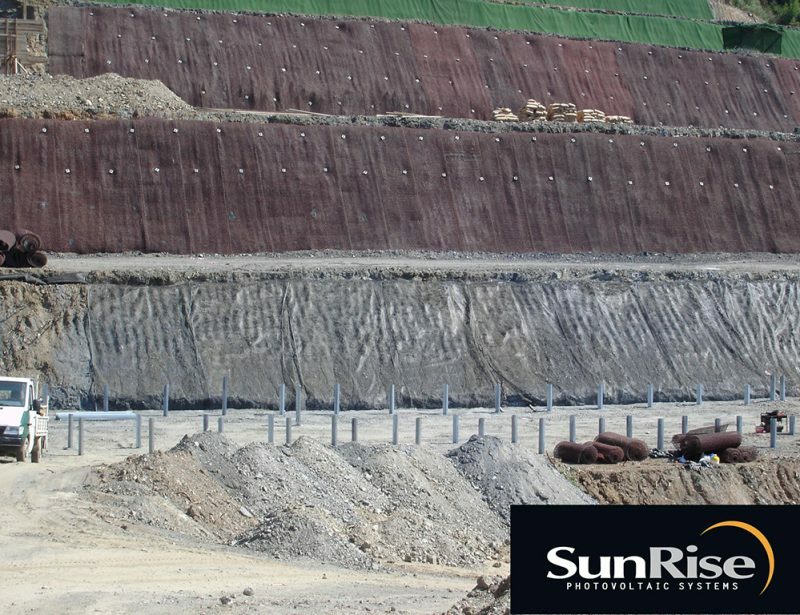 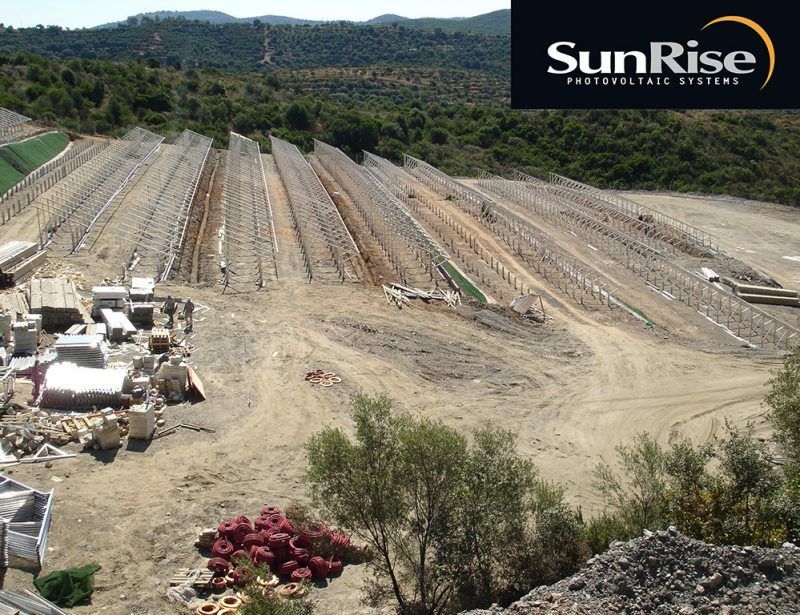 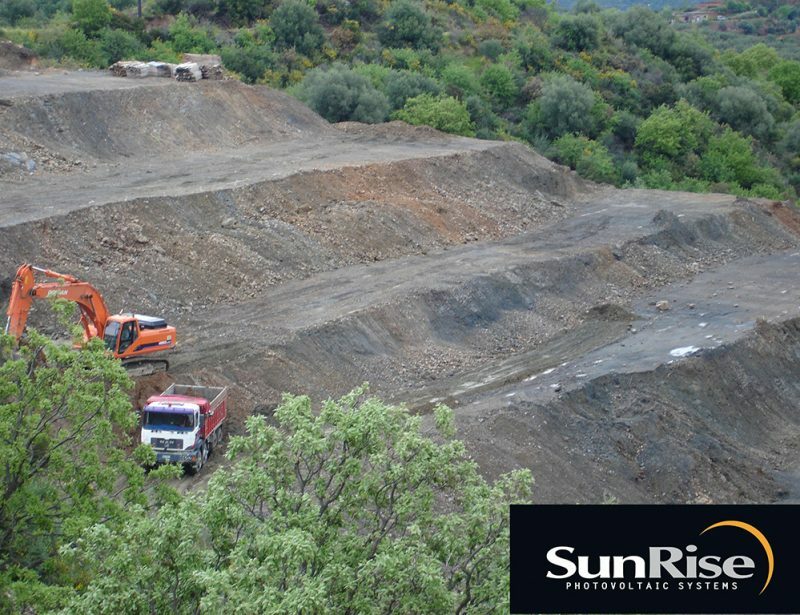 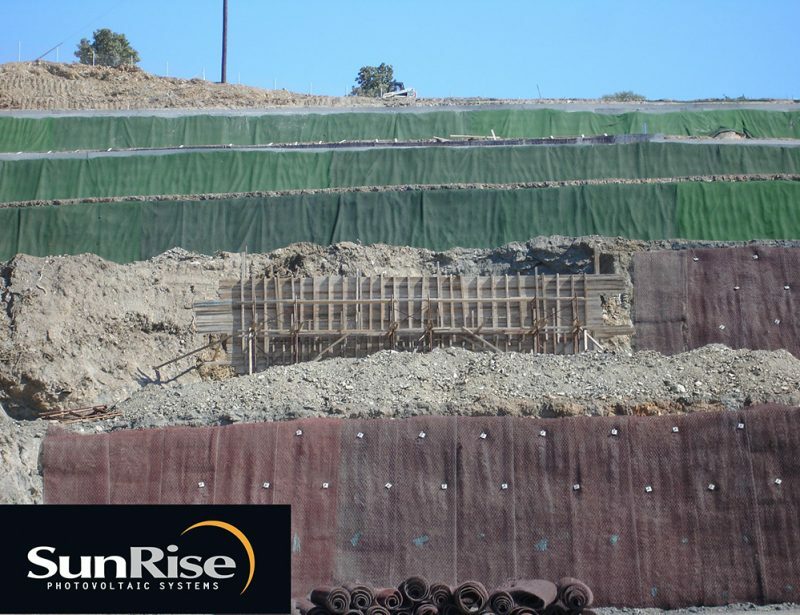 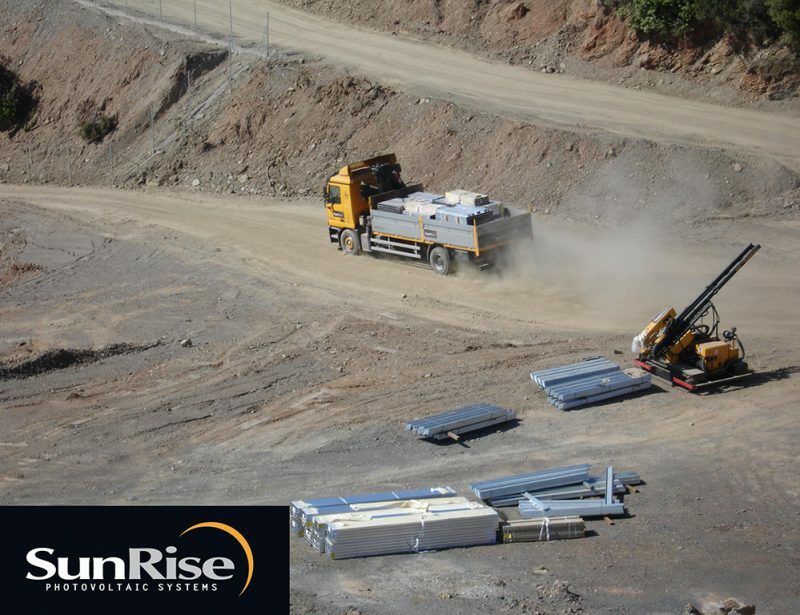 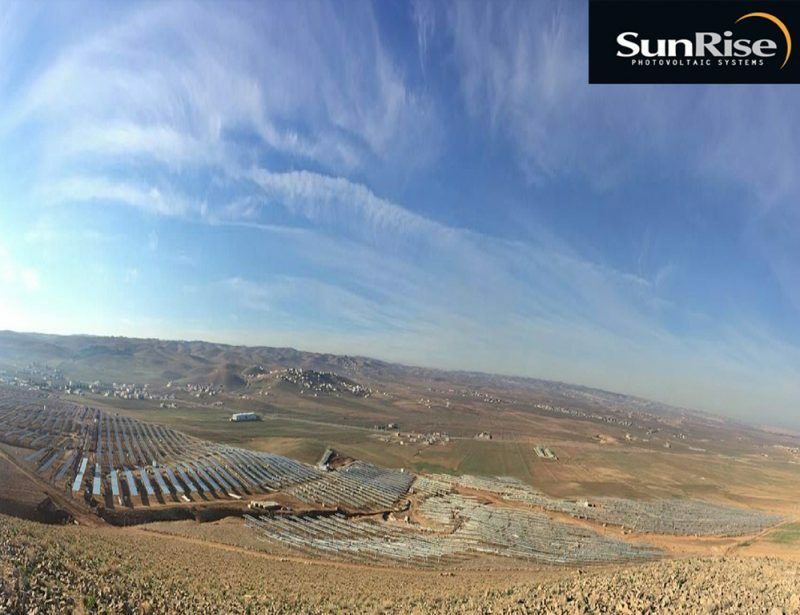 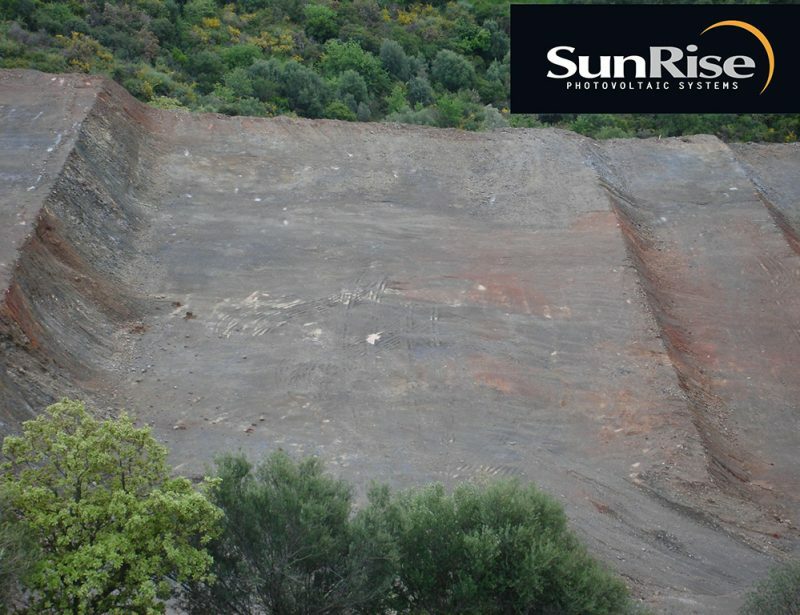 SunRise is a leading international EPC contractor, member of a civil infrastructure products group with a longstanding history and track record, active in the large scale civil engineer projects (highways, tunnels, railways, landcliffs etc) for more than 20 years. 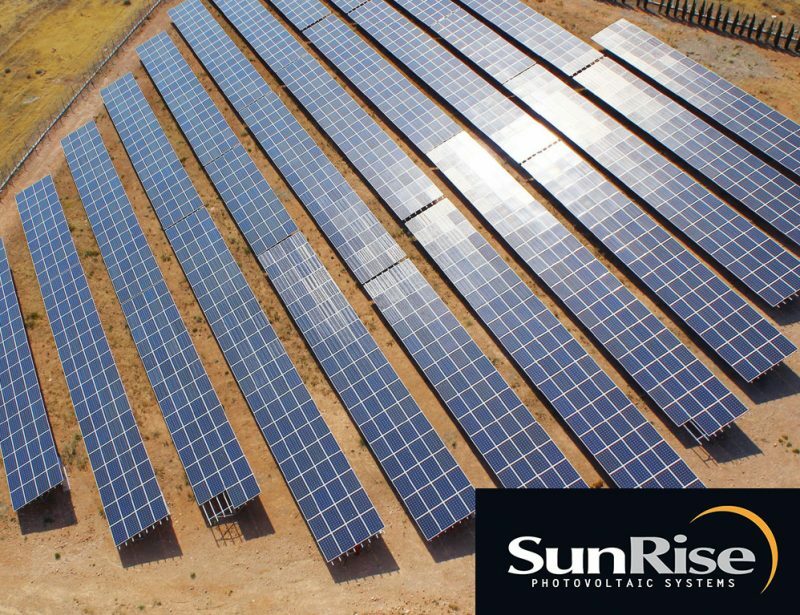 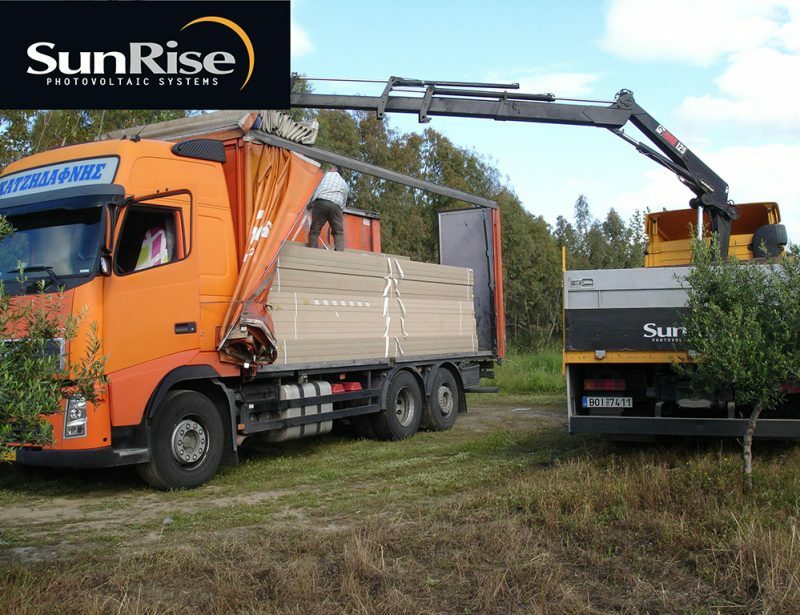 SunRise is motivated and driven by the corporate vision and values. 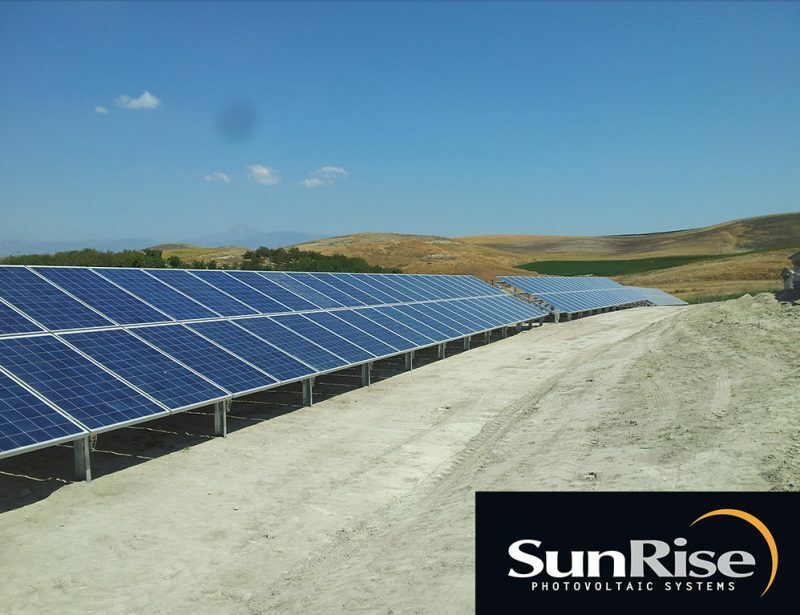 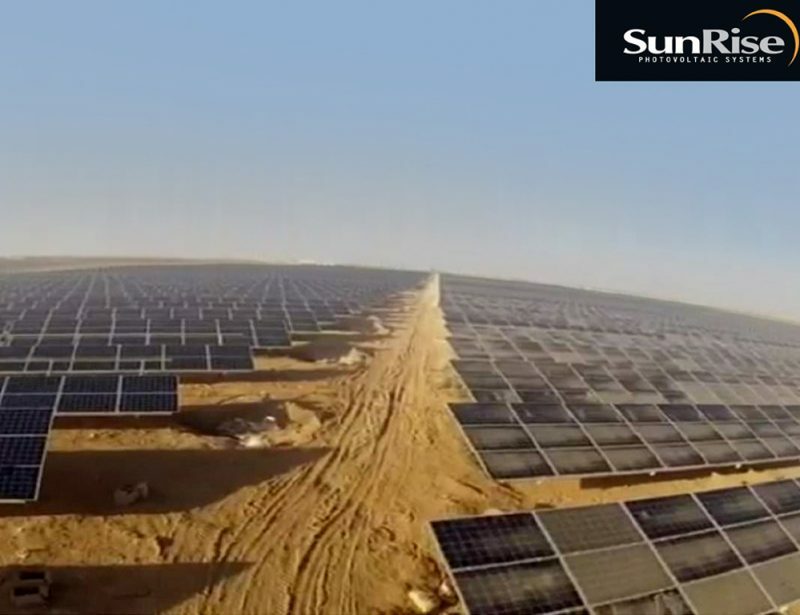 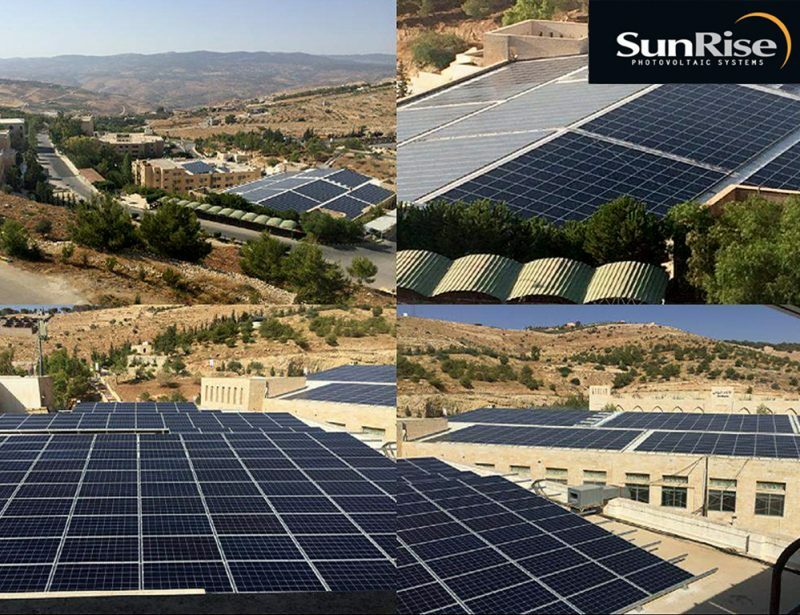 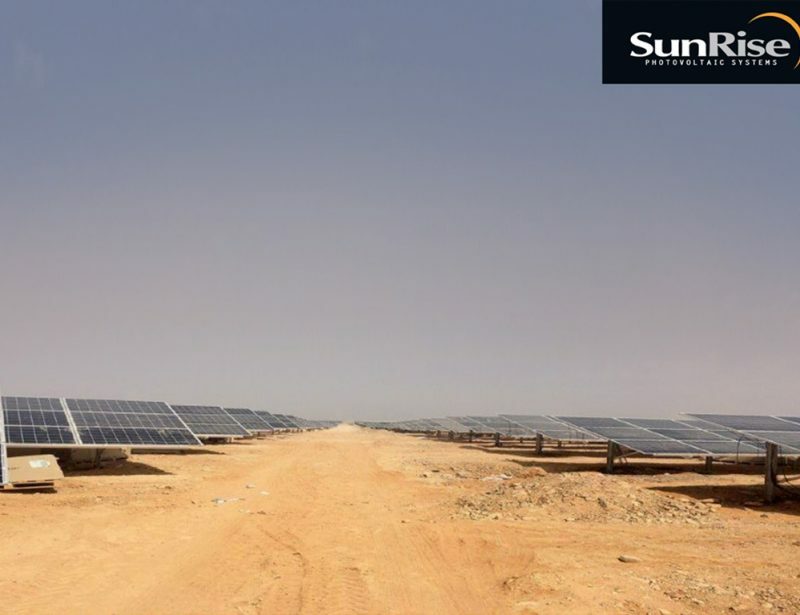 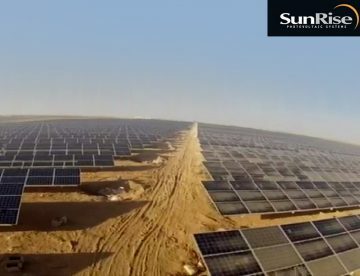 The company is committed to reduce the carbon footprint and deliver clean and sustainable energy to the community through our solar photovoltaic projects. 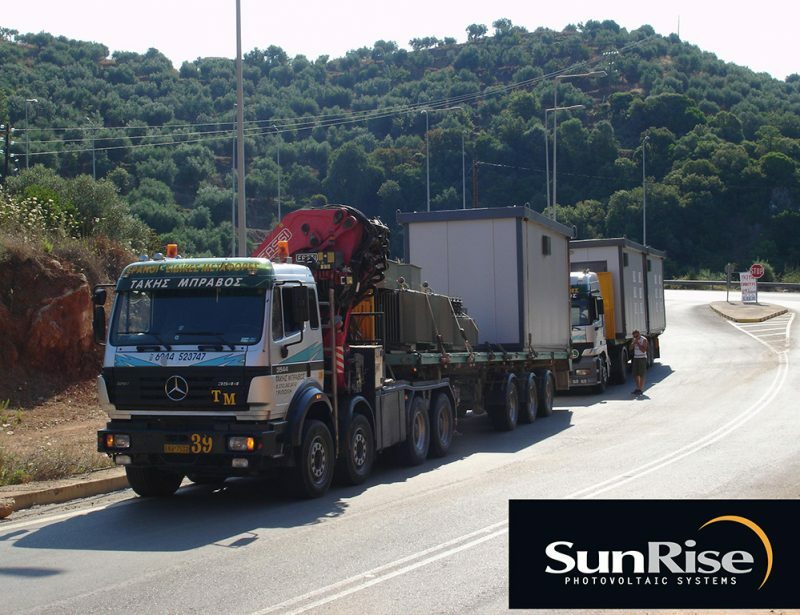 Our drivers come into action to set the anticipated performance from every SunRise employee, specifically mastering our jobs, teaming up on missions, delivering to the point, and creating values. 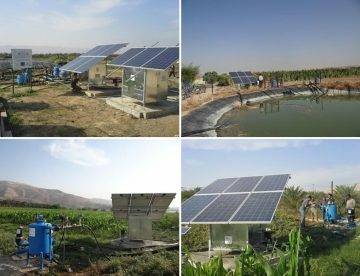 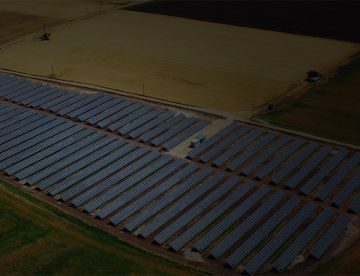 Electricity productions through solar energy is fast becoming the heart of tailored, distributed generation solutions worldwide due to its cost-effectiveness, reliability, versatility and speed of deployment. 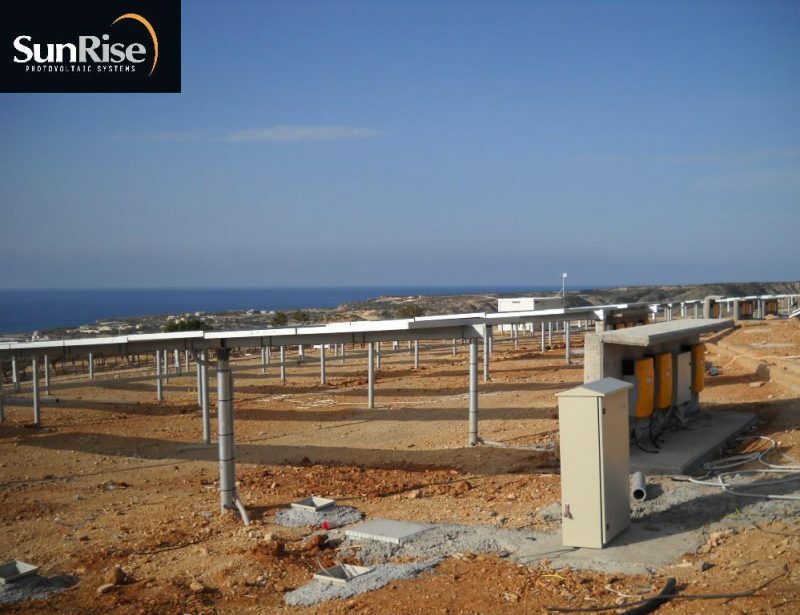 Our longstanding and unmatched expertise and experience allows us to offer a solution, customised to your needs, where electricity is produced and dispatched efficiently.